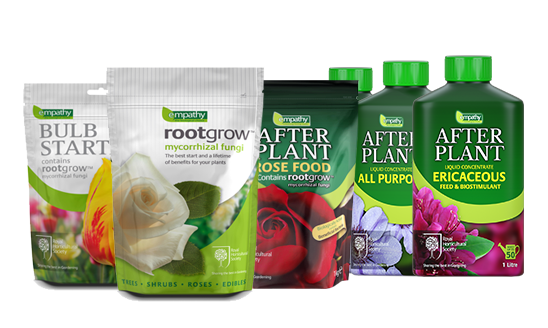 Biological products for the caring gardener. 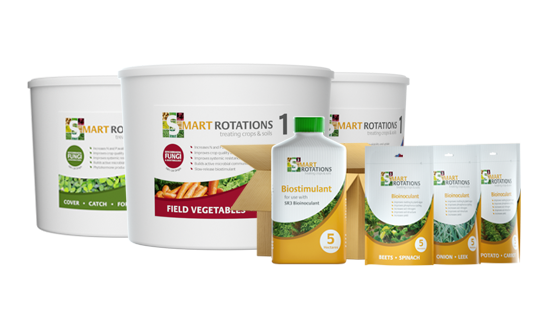 Granular mycorrhizal fungi & liquid beneficial bacteria for broad acre farming. 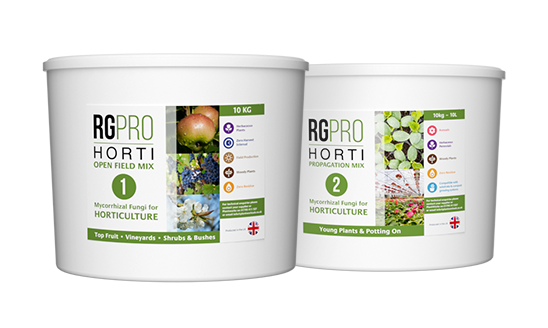 Mycorrhizal fungi & beneficial bacteria for top fruit and propagation. 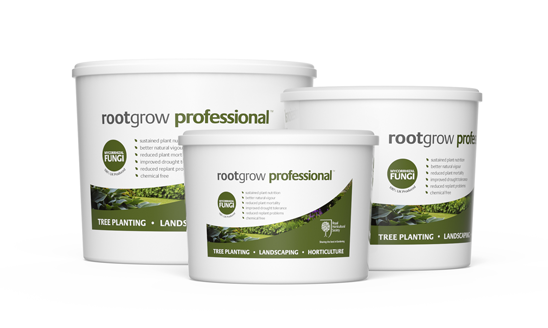 Mycorrhizal fungi for landscaping and large tree planting schemes. Company Registration No: 3905688 | VAT No: GB 725 273 047 | Copyright © 2018. All Rights Reserved.